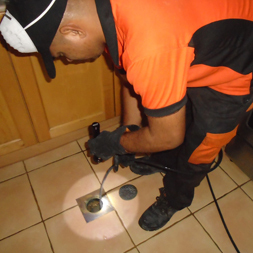 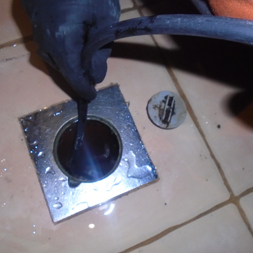 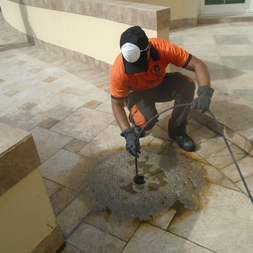 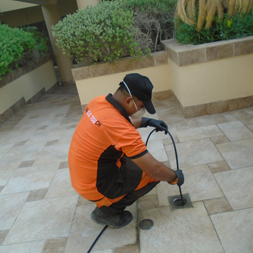 Drain line jetting is an efficient, economical, and environmentally safe way to clean drain and sewer pipes. 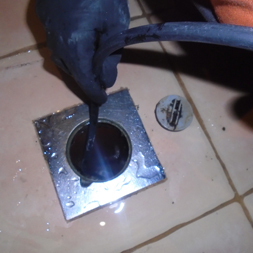 Using state-of-the-art pumps and flexible hoses, ordinary water is propelled under varying amounts of pressure into the sewer line. 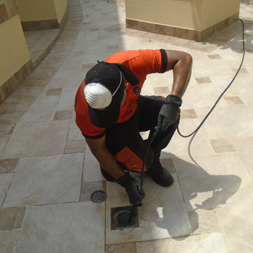 A special nozzle mounted on the end of a heavy-duty hose has an array of forward and reverse water jets, which direct extremely powerful concentrated streams of water all the way to the pipe walls. 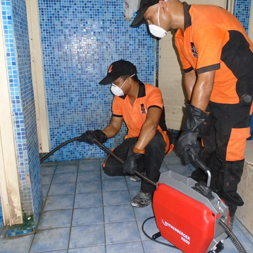 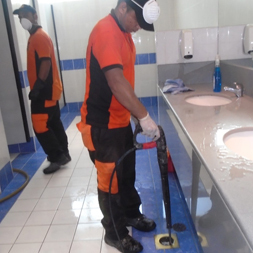 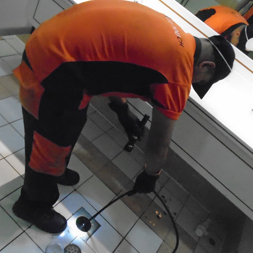 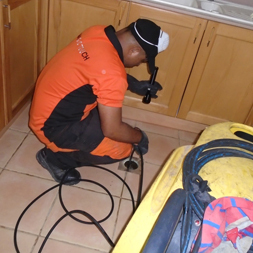 Even the toughest blockages and buildup can’t stand up to water jet machine cutting, which thoroughly cleans pipes.